Home » Oh Canada. Why is your Stock market so bad? About 8 years ago, on September 30, 2010, the TSX Index closed at 12,369. As I write today it is at 16,217, a gain of 31.1% or 3.44% per year compounded over the period. Add in dividends and the gain per year is around 6%. Not horrible, and certainly better than bonds, which yielded less than 2% over the same time span. 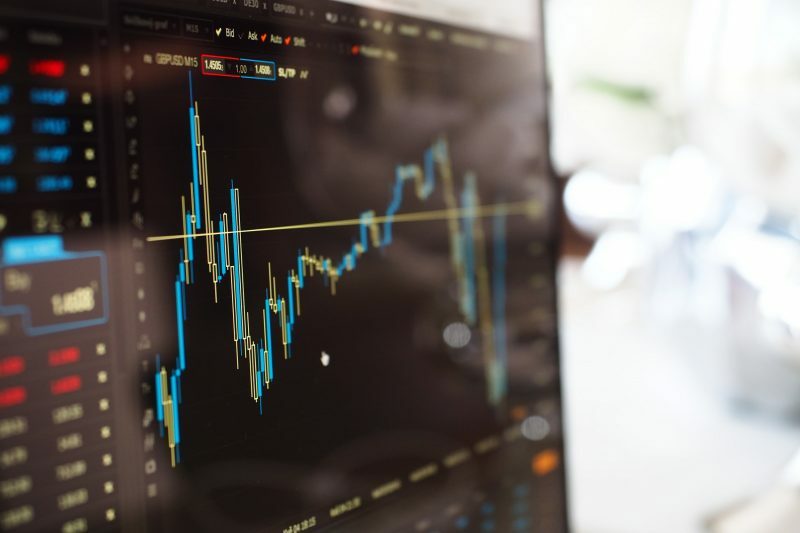 However, when we look at the performance of the main U.S. index, the S&P 500, we start to understand how poorly the Canadian stock market has performed. $10,000 invested in the S&P 500 on the same date would have grown to $25,700 today. The value of this basket of energy, materials and consumable commodities has dropped by almost half in the period we are looking at, and by three-quarters from its peak. 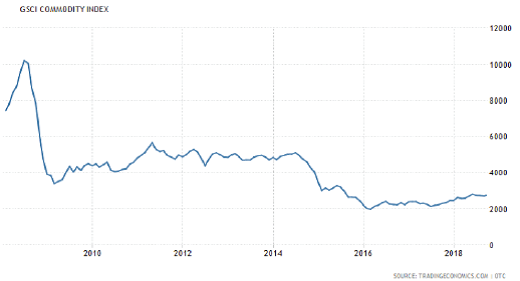 Much of the TSX Index is made up of companies that produce and sell commodities, and the shares of most of these companies have performed in accordance with the prices for their goods; that is to say, very badly indeed. 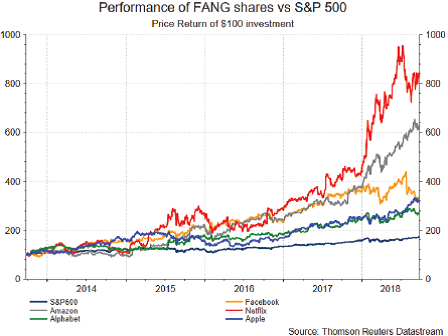 In contrast, as is well known, over the past ten years the dominant sector in the S&P 500 has been technology and, in particular, the very large global technology companies that include Facebook, Apple, Google (Alphabet), Amazon, and Netflix, collectively known as the FAANG stocks. While commodity prices have tanked, the value of these companies has soared, famously making Apple and Amazon the first firms ever to have a market value of over $1 trillion. We have started to increase our holdings in non-North American stocks and these now make up a further 4% of our equity holdings. Partly as a result of these strategic decisions, likely your results have been considerably better than those of the TSX. At our Outlook conference on October 24th, we will discuss the need for Canadian investors to over-come their home market bias, which leads most of us to over-allocate to Canadian stocks, and how we plan to expand our investment horizons in the coming years. We hope you will be able to join us.